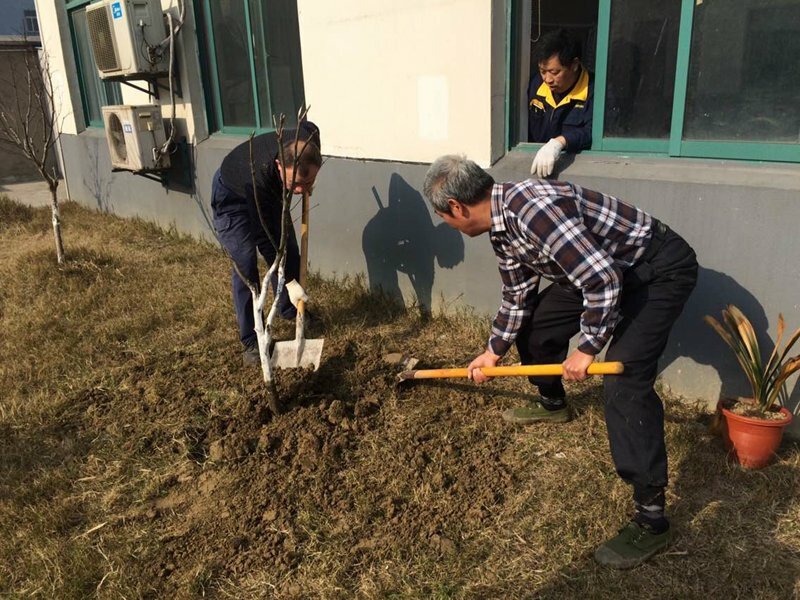 In response to the Arbor Day, all employees get together to plant a camphor tree, a red maple, and some of the saplings at noon.Through this activity, the ecological environment in our factory is upgrading. 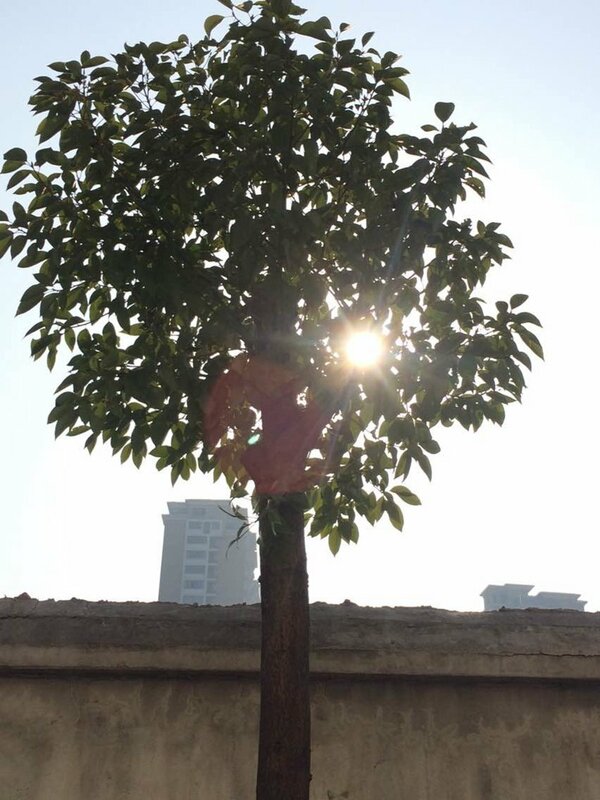 Trees' planting area is growing together with our company.These trees grow with the company, have born with fruit.They add more fresh air to our plant. Planting green, harvest hope.With hard work of our staff, we provide high quality Leather Measuring Machine, leather spraying machine, leather embossing machine, and etc.